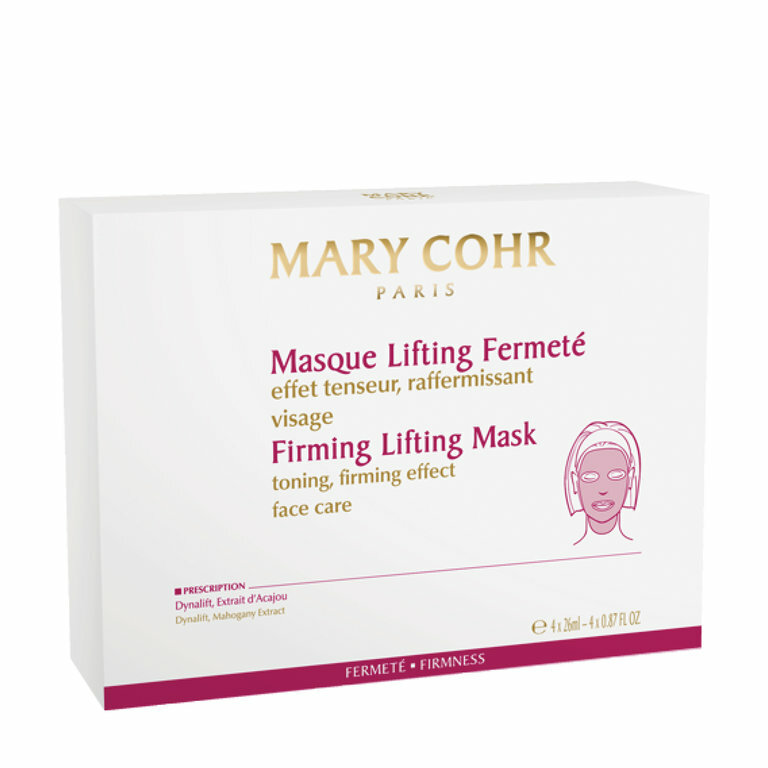 The skin of the face is visibly firmer. The features of the face are tight. The skin is hydrated, the complexion luminous. Apply the mask 2 to 3 times a week on the entire face. Leave on for 10 minutes and allow the excess to penetrate.